Relaxed mountain experiences for snow lovers of all ages. 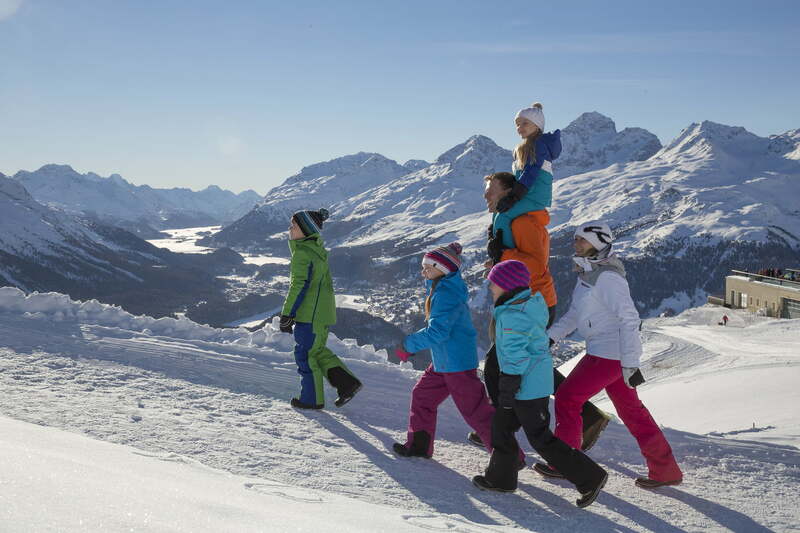 For families, the Engadin St. Moritz region is winter holiday heaven. A wide range of activities especially for children guarantees days filled with fun and excitement.